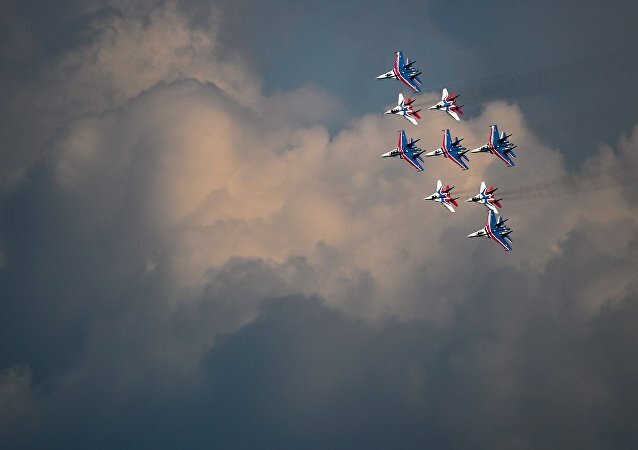 The airshow is dedicated to the 80th anniversary of the Center for Display of Aviation Equipment, which is located at the Kubinka airbase on Moscow's outskirts. 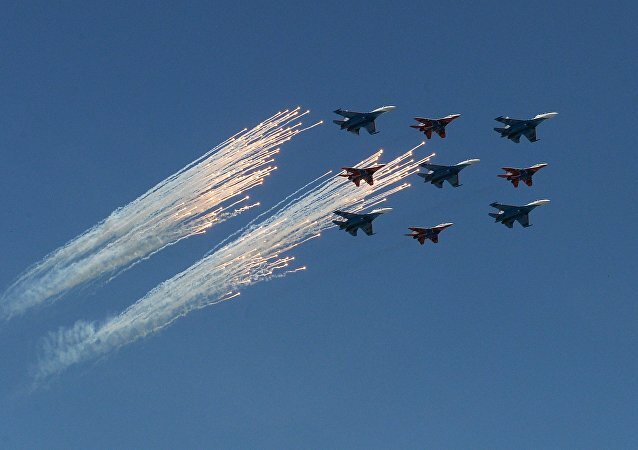 Russia’s famous aerobatic team, the Russian Knights, has received an upgrade of four Sukhoi Su-30SM jets to its fleet of Su-27s, the Russian Defense Ministry told reporters on Friday. As Victory Day celebrations draw near, elite pilots of Russia’s top aerobatic teams train tirelessly for the upcoming Moscow parade. 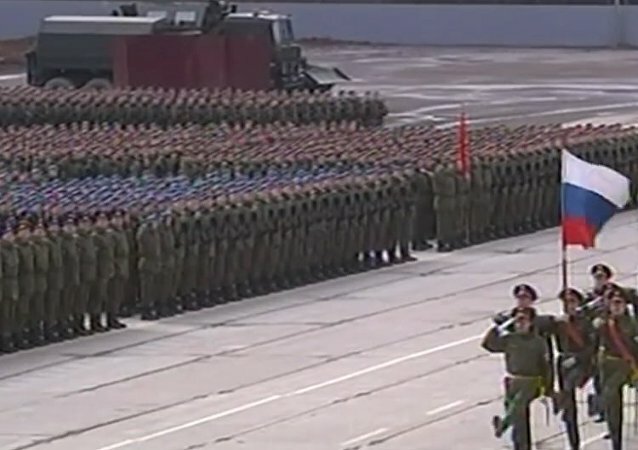 This year's Victory Day parade in Moscow will definitely go without a hitch. As Victory Day – Russia’s most cherished holiday – approaches, the selected units of the Armed Forces are vigorously rehearsing for the parade which will take place on Moscow’s Red Square on May 9. 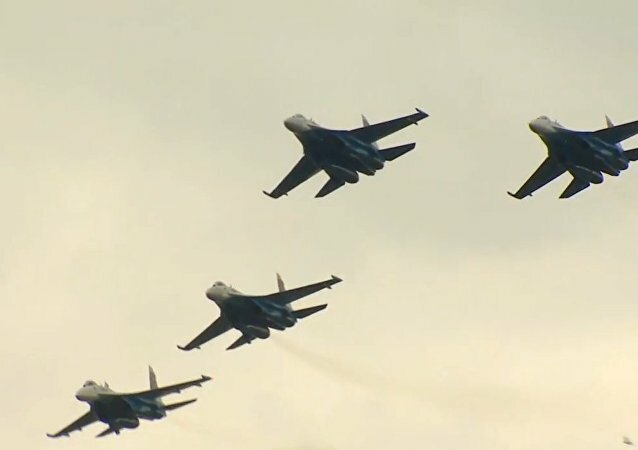 Join Russian Su-27s and MiG-29s in First-Person-View Flight! Fascinating and inspirational footage from the cockpit of a Su-27 and the tail of a MiG-29 of the “Kubinka Diamond” aerobatics team. The International Maritime Defense Show took place in St. Petersburg between July 2 and July 5. The exhibition attracted visitors from all over the world, demonstrating the latest achievements of leading nautical manufacturers. Supersonic aces of the Russian Air Forces performed breathtaking stunts and maneuvers during an aerobatic show in Saint Petersburg. 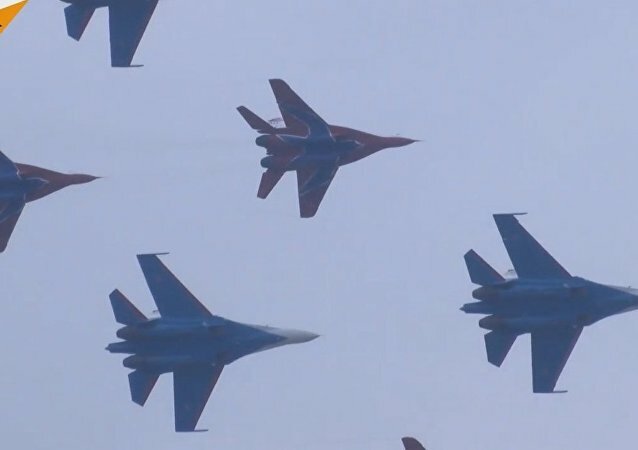 Russian aerobatic display teams the Swifts and the Russian Knights will join a host of military aircraft in the Victory Day parade on May 9 in Moscow, Maj. Gen. Alexander Kharchevsky said on Friday.